Make sure to read the overview Exporting Events first, where you choose which events to export and receive your unique link. You'll want to open up Google Calendar on the web browser (laptop /desktop) first. Mobile instructions are located at the bottom. Note: Google updates calendars every 8-12 hours so events may be delayed. If you are using a using a Mac, iCloud may be a better option. Paste in your unique link that was sent via Slack. (Google Calendar might seem unresponsive, it'll still work fine). After a clicking Add Calendar, wait a few seconds, and go to step 4. Click the back arrow to go back to your calendar view. You should see the Eventbot calendar in your side bar. That's it! 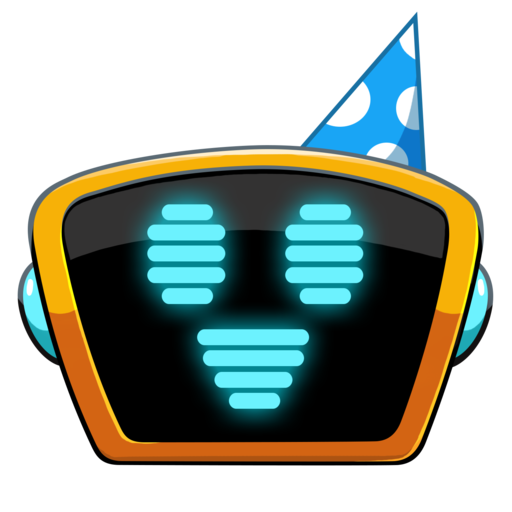 You should now see Eventbot under your Other Calendars. If you don't see the calendar, click the check box. Once you've finished the steps above, you should automatically see the events on your Google Calendar mobile app (iOS or Android). Note: If you are using an iPhone, we highly recommend you connect Eventbot directly to the iPhone calendar app (Option 3 here). Within the Google calendar mobile app, click the three line menu to open up the options. Make sure that the Eventbot calendar is checked.